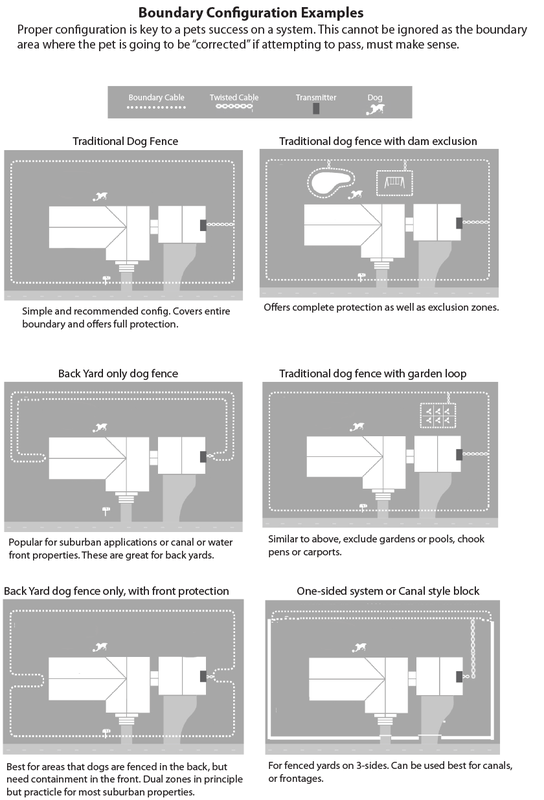 DogWatch ® SMART FENCE DIY is the Industry Flagship Dog Fence. 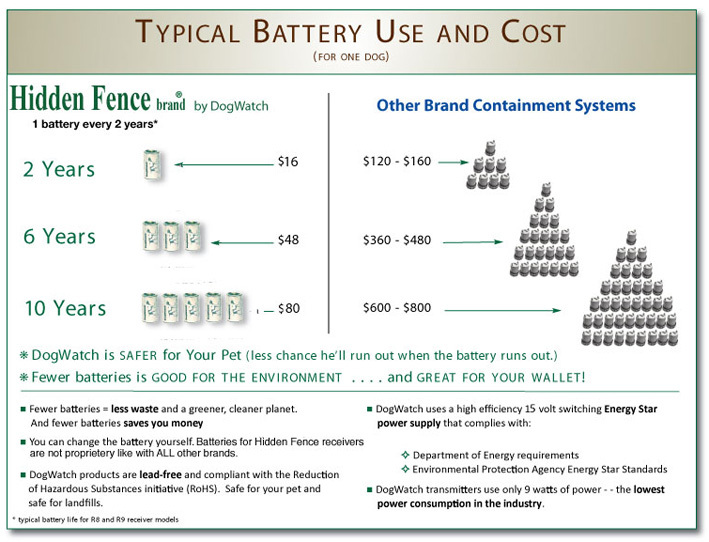 No other electric dog fence can match its SAFETY, RELIABILITY or FEATURES! This “Elite” Dog Fence is GUARANTEED and will Suit ANY Breed and Size. From your Mastiff to your Poodle! FEATURE SUMMARY: App enabled, Text Notifications, Programmable Software, Waterproof Collar, Longest Battery Life, and more…see below. The Undisputed, Top of the Line Dog Fence Receiver Collar...Nothing comes close! Feature Summary: App Enabled, Programmable Software, WaterProof, Small, One-Year battery Life, and more…see below. Hidden Fence brand® DogWatch SMART FENCE Receiver Collar is the“top of the line” dog fence collar. It commands the best of the dog containment industries technology. 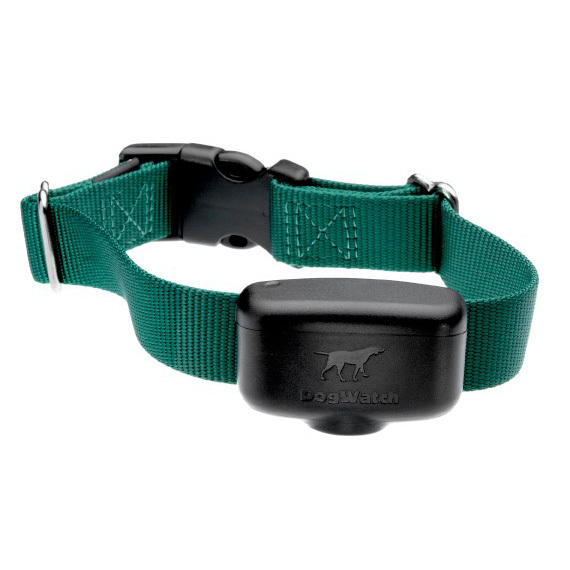 This DogWatch Hidden Fence receiver collar is a FM Digital unit. SMART FENCE dog fence receiver is ONLY used with a DogWatch Hidden Fence PT5 Smart Fence System. 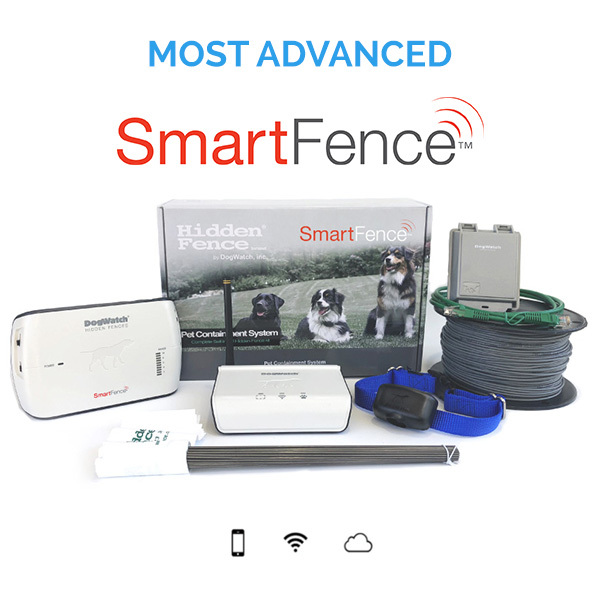 The Smart Fence DIY dog fence system by DogWatch ® Hidden Fence commands the powerful FM Digital operating system that makes the Hidden Fence the safest electric dog fence in the industry. 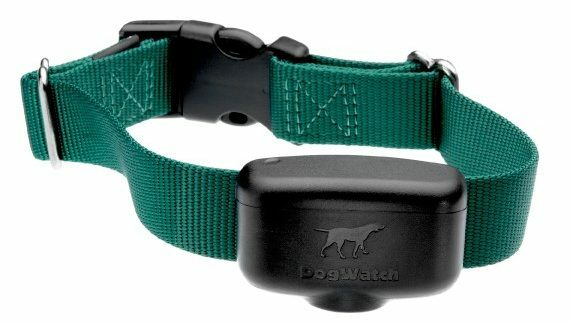 The DogWatch ® SafeLink FM Digital software completely minimizes unintentional activation of the pet collar by outside sources (unlike cheap dog fence products sold on on-line auction sites like eBay® and Gumtree®, which are notorious for, and will falsely activate, even in thunder storms! ). 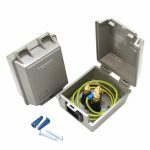 The Smart Fence DIY kit is secure enough…that it’s the only system recommended when being installed along a chain link or colorbond® fence, even under power lines!! This exclusive offer is the premium offering to a DIY dog fence market with so many holes to fill. The Smart Fence electric dog fence by DogWatch ® is engineered to suit ANY breed. Whether your pet has long dense fur like a Husky or Maremma, or ultra short fur like a Staffy…this invisible fence system has all the features to contain that breed safely. 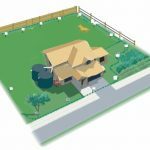 No other invisible fence dog containment system on the market has as many programmable and safety options than the DogWatch ® electric dog fence product. 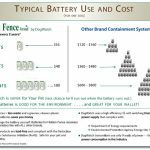 The Smart Fence Hidden Fence system is the most used system when replacing other brands in the field that have failed to contain a dog safely. The current Warranty rate on this product is less than 1%. We almost never see the electronics returned due to operational issues in the field. 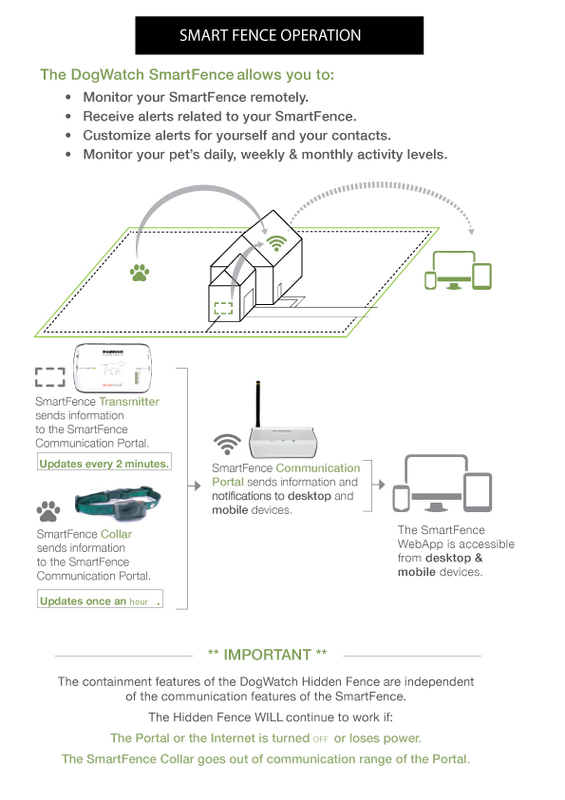 The Smart Fence allows you to stay connected to your hidden fence using an App on your smart phone or tablet! This exclusive feature allows for monitoring your pets activity throughout the day, or even receive critical safety alerts via text or email, such as if you loose power at your home, or if your boundary wire has been severed! 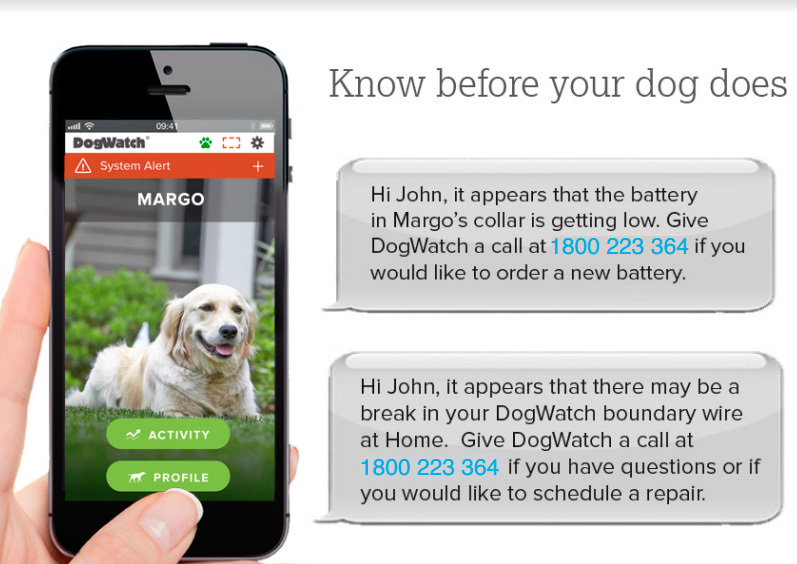 It will even text you if your dogs collar battery is going flat! A coded FM DM digital signal insures to minimise unintentionally correct your pet, unlike all other AM DM receivers (DIY) which can activate without warning and inconsistently around the boundary. Best possible protection from surges for your investment. 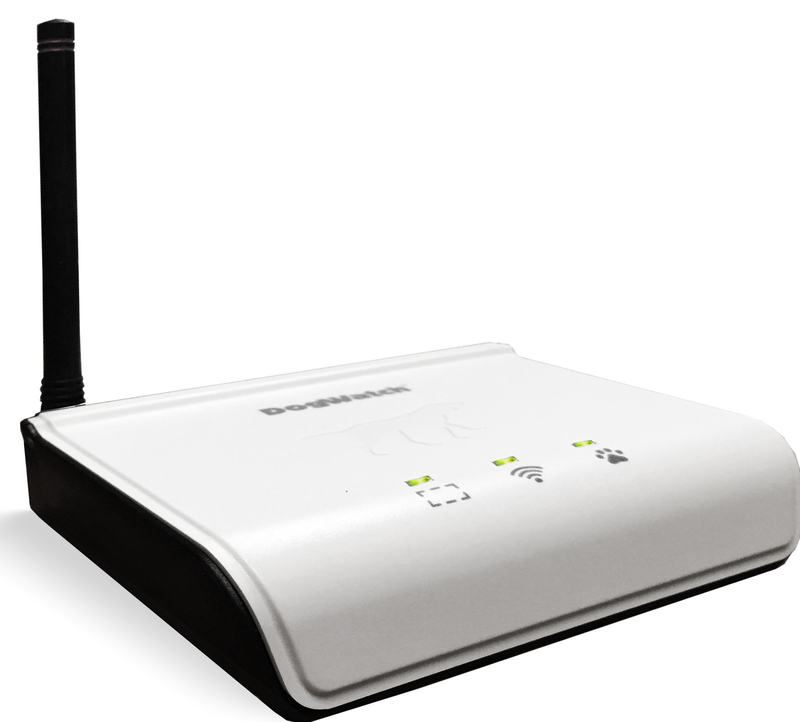 System can be programmed in multiple ways to solidify the signal throughout the entire boundary. 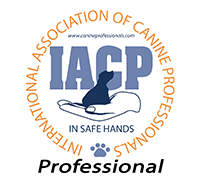 Speed of the pet, behaviour and highly instinctual breeds can be controlled through the programming, which maintains training integrity. 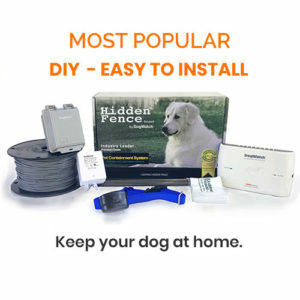 Subtle enough for the tiniest breed, or strong enough for the toughest most robust dog; Hidden Fence receivers are engineered to offer the consumer the most flexibility on the market for SAFELY containing their pet. 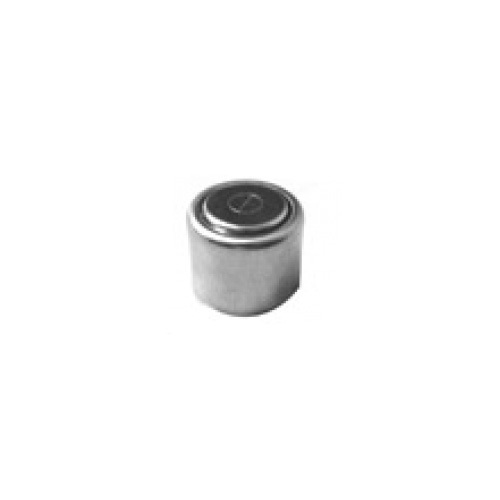 Our dog fence receiver collars deliver everything from 0.5 kv to 6.8 kv at multiple pulse rates. Perfect for the timid dog and even better for a stubborn breed. Hidden Fence receivers are fully programmable, so no need for a “small dog” or “stubborn dog” receiver collar. 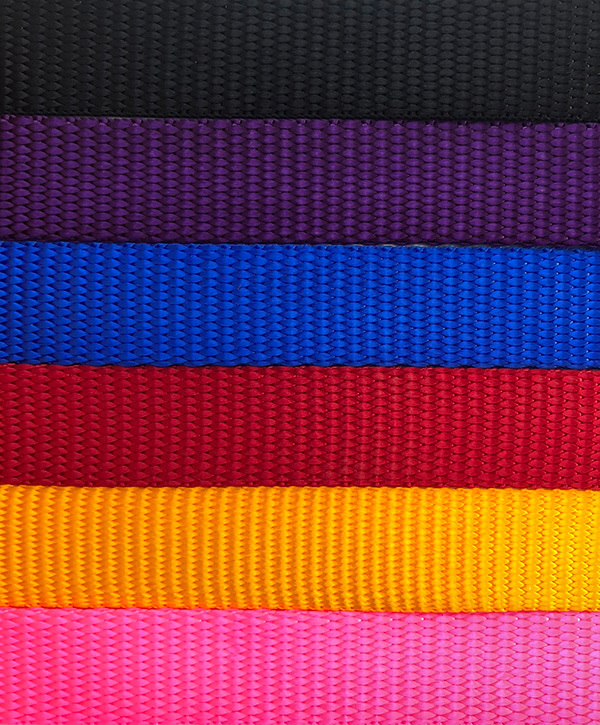 You can have an unlimited number of dog fence collars on a hidden fence system…all programmed individually!! 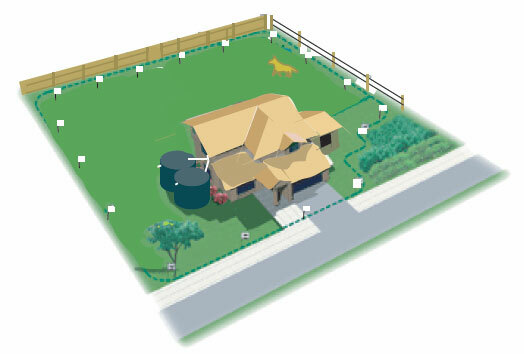 Due to the individual programming, you never have to worry about dog fence collars that automatically adjust the level. This is never advisable, as automatic dog fence collars only adjust based on distance, not on the dogs overall behaviour on the system. DogWatch ® is an internationally recognised brand with over 250 distributors covering the globe. This makes the Hidden Fence DIY dog fence the SAFEST on the market! 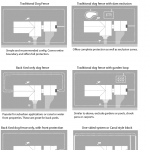 FastReact ® is Digital software that calculates the dogs speed at the signal entry point. If the software recognises that the dog is attempting to “break out”, the software quickly responds and imparts the correction within 1/8th of a second. Fastest reaction time of ANY system. Immediately alerts if a break in the boundary wire occurs. Hidden Fence DIY dog fencing is able to secure a property anywhere from of 300 square metres to 200 acres. 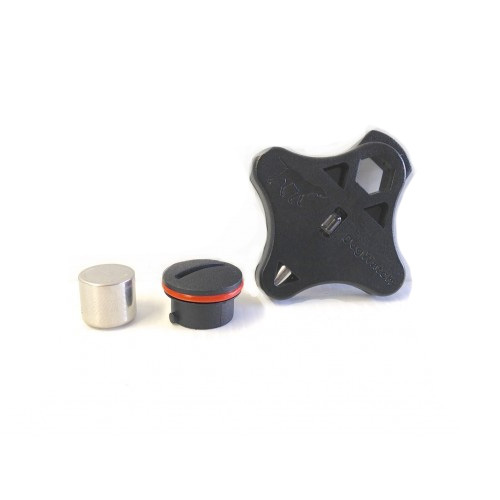 No other brand electric dog fence kit can come close. All Hidden Fence products are manufactured to the highest quality specifications, from gold plated battery contacts, to lead free soldering. Honoured throughout Australia by over 18 local distributors. Warranty covers lightning damage and dog chewed receiver collars. 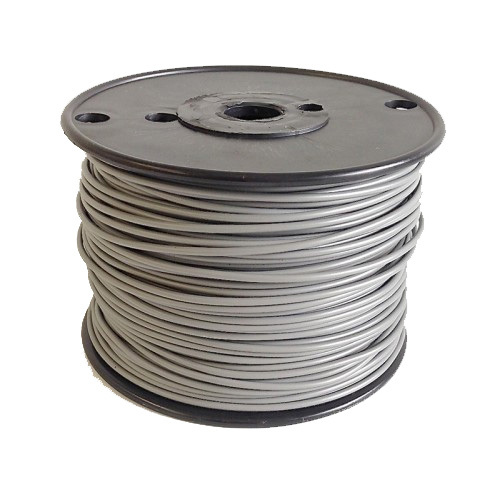 Range: 6” to 15” (.150mm to 3.5m) one side of the cable. Correction Auto Shutdown: Receiver stimulation shuts down after 15 sec. Automatic and instant reset.